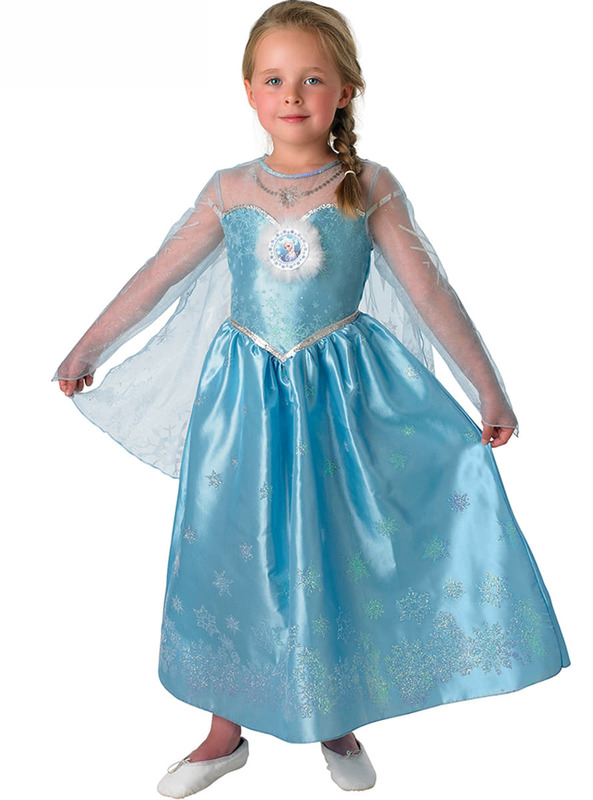 Includes a light blue dress with the top, sleeves and cape all made from a semitransparent fabric. 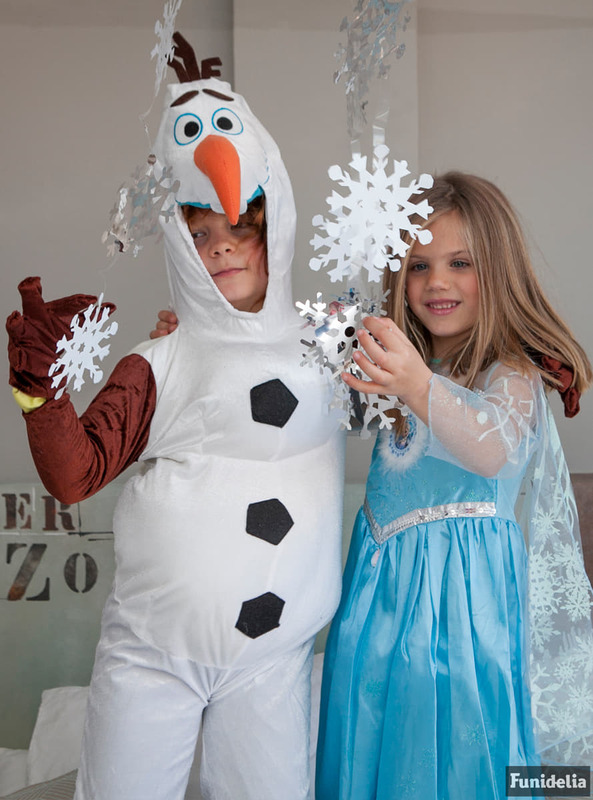 Upload your photos to Instagram with the hashtag #funidelia followed by #funidelia11386. 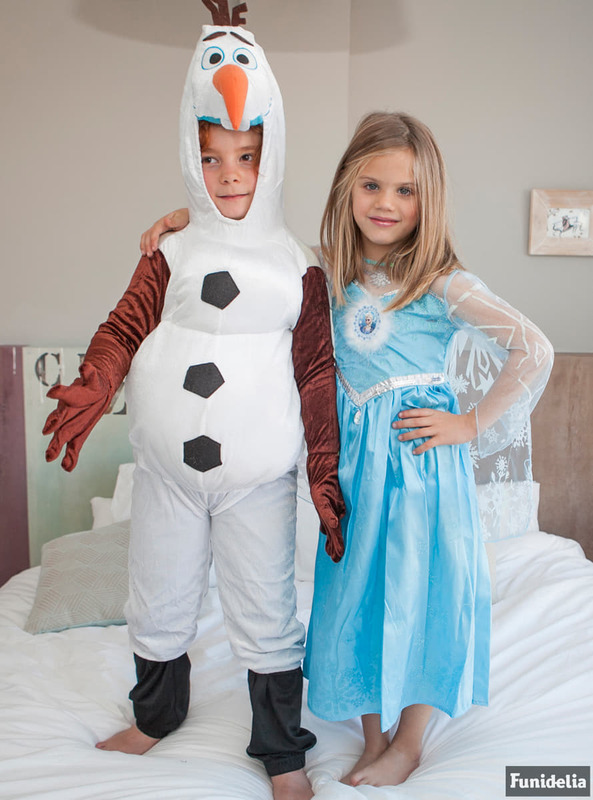 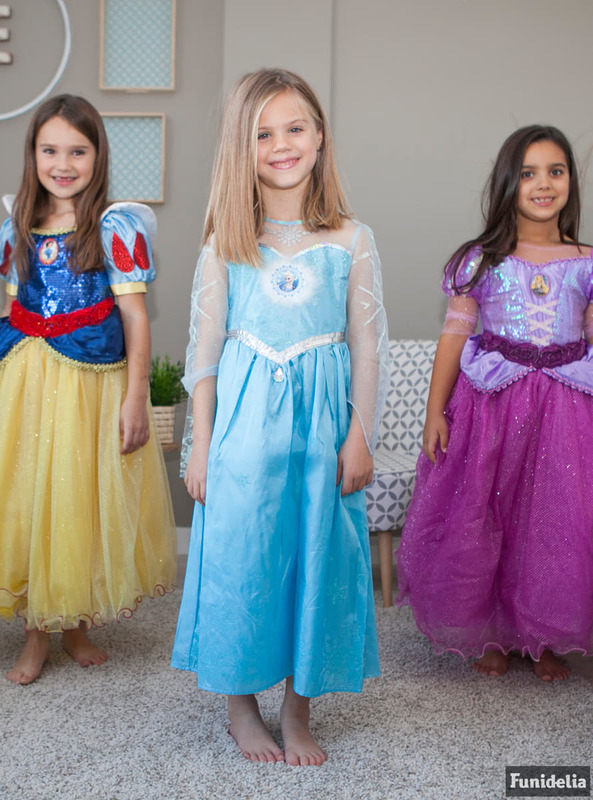 Product Rating: "Deluxe Elsa Frozen Child Costume"